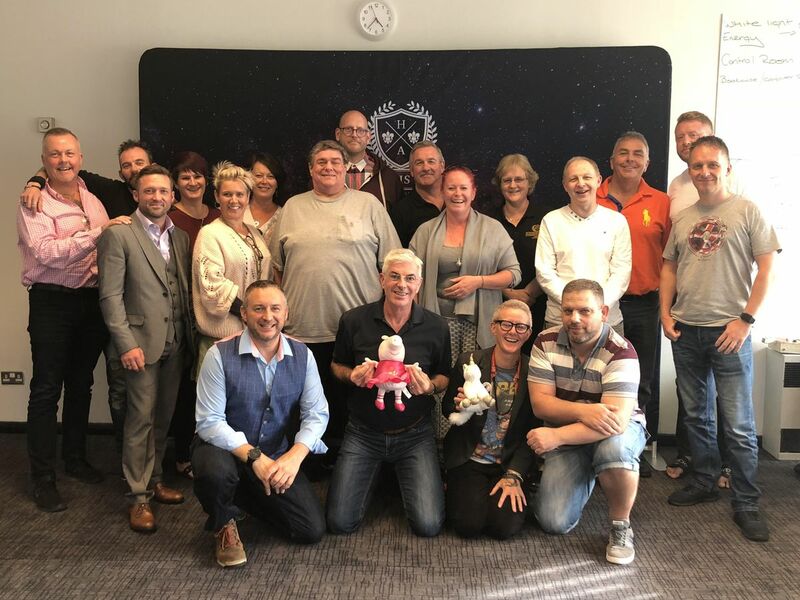 The UK Hypnosis Academy Diploma will give you everything you need to set up a Practice, Help people and be Confident in the profession you will be working with Karl Smith and the team to get you the results you want. 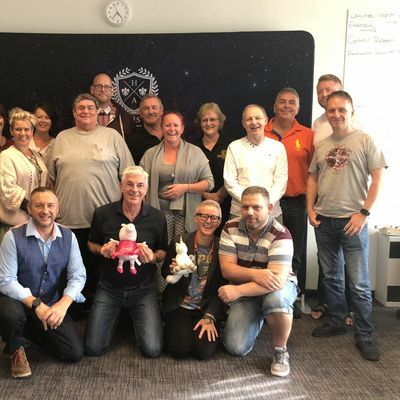 This course is open to those with no experience, experienced hypnotherapists and medically trained personnel, this course is recognised by Insurance companies and accredited with the CPD Standards agency. We have developed the course after travelling globally and bringing you the best techniques, This course is 100% practical unlike some we want you to learn and practice and then learn the theory after the course. Our instructors have been taught in person by the best in the profession, they didn’t just read a book or watch a video. They were actually taught from the original source. So you know that your getting the true ideas and techniques. So the course, what do you get! You will receive an Online Pre Course, 5 Days Intense professional training and 3 months mentoring after the course. Prior to the course you will receive our 30 plus hour Online course DISCOVER that will get you ready for you week with us and set the fundamentals of your career, this is from home and at your pace. 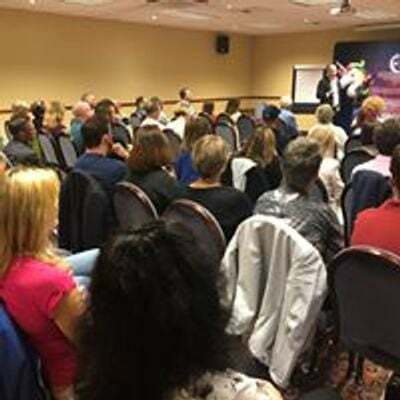 You will work with the UK Hypnosis Academy team to get you the confidence, intent and abilities you will need to be successful in this profession, we will work with you in the day and on some evenings we will show you how to use those skills in the therapy room to encourage clients or give presentations at corporate events. The skills here are a fundamental bedrock to your career and we will help you to be the Hypnotist and Hypnotherapist you want to be. Our team will support you in building your Confidence, Belief and Intent. Mesmerism Techniques and Concepts – Learn elements on how Franz Anton Mesmer shaped modern hypnosis and some of the amazing techniques used. Kinetic Shift Practitioners Certificate – Kinetic Shift Practitioners is part of the course from Fears to Weight Loss, instant and spontaneous results working with modalities, eye movement techniques and more. Use of Direct and Indirect Suggestions – This allows you to be creative, be assertive and be passive. We will teach you how to develop skills and be prepared for each client. Dave Elman Techniques including regression to cause techniques – Karl Smith is a Dave Elman Institute Trainer and trained by the family of the iconic Dave Elman. Ideo-motor Responses – Use the physical responses to work with the Subconscious/Unconscious to get results, an amazing way to work! Parts Therapy and Concepts – Parts therapy is a great way to Learn Hypnotherapy and Hypnosis techniques, this will teach you the fine art of Hypnosis and get great results. Power of NOW – Some training schools teach people to talk, we teach you to work with the client, When to talk and recognise what to say. We will show you how to be intuitive with a client. Glove Anaesthesia and Analgesia – Learn how to anaesthetise a persons hand and then learn how to transfer this into other parts of the body for practical use. Pain Removal – Learn with us how you can help people with minor aches to debilitating pain, safely and effectively. Remove Fears, Phobias and Anxiety – This will be you daily client issue, we talk about how they develop and how to resolve. How to develop you Hypnotherapy Session – We will take you through how you will develop you and your sessions, every session is bespoke and we guide you on how to develop that skill. You will work with our team and the others who attended your course to give you advice, guidance and support when you need to ask a question or have a theory, we advocate a safe working and inclusive environment to develop your skills. You will be part of a family and community that will help you through your career, we have students that completed the course several years ago that still contact us and give support. We look forward to seeing you on the next course. Any question please call for a chat, today!